Opening rounds are underway in what will be, clearly, the biggest political, domestic fight of the new congressional year – the promise by President Trump and GOP lawmakers to “repeal and replace” the Affordable Care Act (ACA). The fight seems to be especially clear as Republicans move to eliminate a health-care law that has, among other things, provided roughly 20 million people with some form of coverage; allowed young people under 26 to remain under their parent’s insurance coverage; and eliminate the inability to be insured due to pre-existing conditions. The Affordable Care Act was signed into law by President Obama in March 2010. Its major provisions went into effect in Jan. 1, 2014. Love it or hate it, the ACA (also known as Obamacare) will forever be linked with President Obama. The Affordable Care Act did some great things, but also needs to be overhauled in some material ways. It had a big impact in the short term, and it set in motion what I believe will be a fundamental redesign of healthcare in the US in the long term. are pulling out of health exchanges, and premiums are expected to rise for individuals anywhere from 25-50%, this year alone! Together, the developments are posing new challenges for Americans seeking affordable coverage, and show the highly touted overhaul of the country’s health care system is in some cases not yielding the savings President Obama once promised. 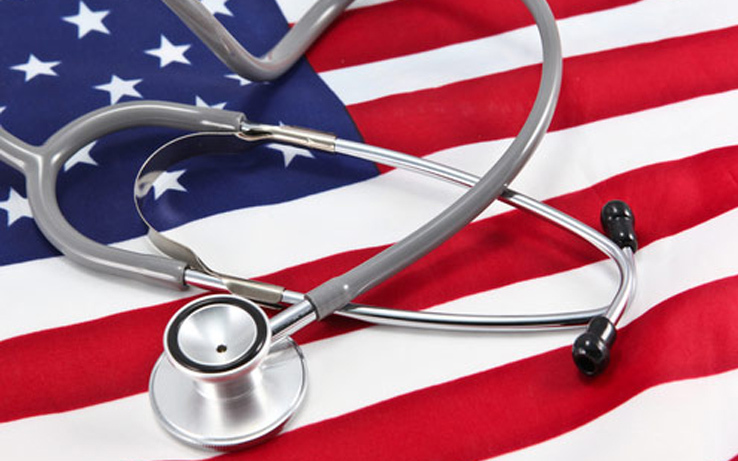 The public remains evenly divided on Obamacare. A recent Washington Post-ABC poll found 46 percent supported repealing the law, while 47 percent opposed it. But there is an even greater problem. One woman claimed that she “just doesn’t agree with the whole Obamacare-policy-thing that’s going on,” though she couldn’t explain quite why. She did, however, agree with the Affordable Care Act. As sad as this is, the ignorance hardly comes as a surprise. People are more likely to hear propaganda slamming Obamacare, or supporting it, than they are to actually research it. This illustrates a serious problem in the country, at a time when the provision and availability of healthcare in this country is at the heart of political conversations. It’s called health literacy. For example, it includes the ability to understand instructions on prescription drug bottles, appointment slips, medical education brochures, doctor’s directions and consent forms, and the ability to negotiate complex health care systems. While it is not health literacy legislation, the goals of the ACA cannot be achieved without addressing health literacy issues. The legislation offers few fixes for health literacy; there is no forceful legislative language, no regulatory mandates, and no designated resources for action in this area. The ACA extends health care access to 32 million Americans who previously had been uninsured. However, many of the newly eligible individuals who could benefit most from the benefits promised by the ACA, are perhaps least prepared to take advantage of those benefits. Due to low health literacy, many people may have difficulty understanding what coverage they are eligible for under the ACA; making informed choices about what is best for them and their families; and completing the enrollment process. A lot of new people have entered the health-care market and are making decisions that involve not just cost of their premium, and ‘Is my doctor in the plan?, ” but also complicated decisions about deductibles, co-pays, and benefits. This has played out in other studies that found that reaches the same conclusions. More than one out of every three Americans incorrectly believes that Obamacare and the Affordable Care Act are different laws. Sometimes the problem is not health literacy, but the ability to read or write at all. It is estimated that 14 percent of adults are illiterate, but many find ingenious ways to hide the problem. A 2006 study by the U.S. Department of Education found that 36 percent of adults have only basic or below-basic skills for dealing with health material. This means that 90 million Americans can understand discharge instructions written only at a fifth-grade level or lower. 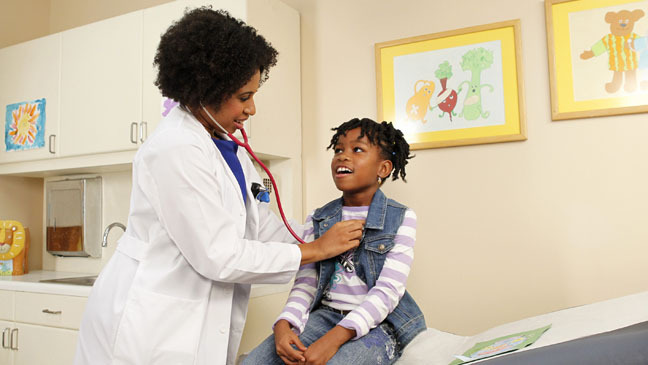 If a person can read at a sixth grade level and do simple math, they are health literate. The success of health system reform will depend in large part on the capacity of individuals, families and communities to make informed decisions about their health. Otherwise, how do you know what to fight for? Remember, I’m not a doctor. I just sound like one. Take good care of yourself and live the best life possible!